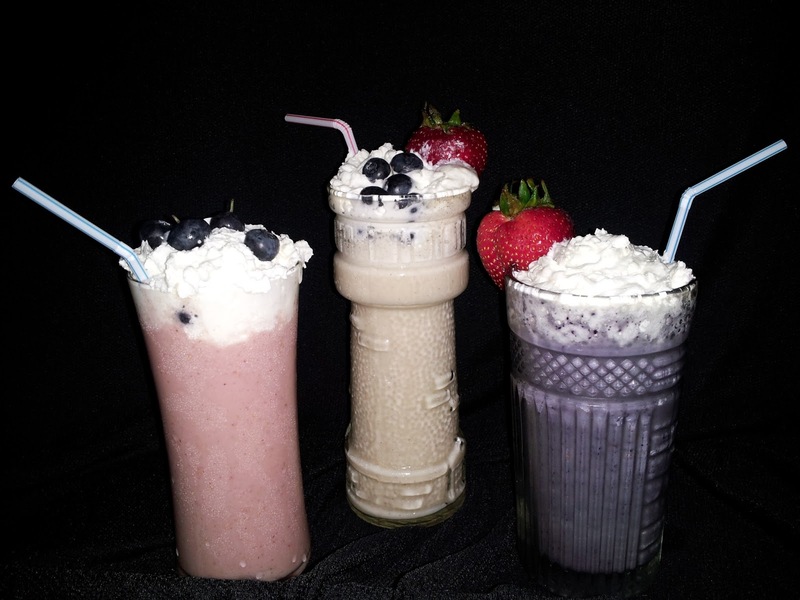 Make this delicious shake a yummy part of your 4th of July celebration! * Use your favorite kind of milk or yogurt: cow’s, almond, coconut, rice, etc. Directions: Place the milk, yogurt, strawberries, vanilla, and ice into the blender and mix until smooth. Pour into clear glasses (or cups) and garnish with whipped cream and a sprinkle of blueberries. Serve with a straw and enjoy. This recipe makes a little over 3 1-cup servings. If you want a frozen drink, freeze the strawberries ahead of time! Note:This shake can be made with any kind of fruit and served any time of the year, but for a patriotic feel, use red fruits such as strawberries, raspberries, or pitted cherries, blue fruit such as blueberries or blackberries or a white fruit such as bananas for the shake. Garnish with alternate fruit colors to keep the red, white and blue theme going! Leftovers can be frozen. 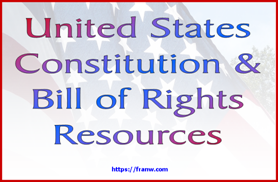 4th of July – America’s Independence Day – Fourth of July activities including: games, recipes and other activities. Strawberry Craze – A small project based on strawberries. Recipes – Other recipes that can be found on this blog.